It's time to clean out my beauty clutter, which means trying to work through some of the samples I've picked up over the past few months. 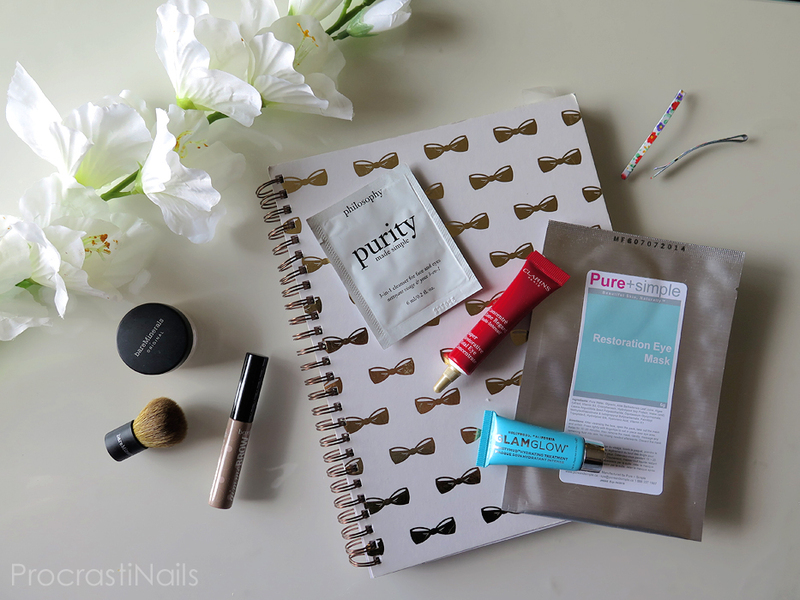 I've decided to share my thoughts on them with you in the form of short and sweet reviews - there's nothing nails here (this time) but if you're interested in checking out a small handful of beauty products you may or may not be familiar with then take a look through the rest of the post. :) Maybe you'll see something you want to try yourself! (Full size $29 CDN // Sephora) The first thing that jumped out to me about this cleanser was the scent. As soon as I opened it I could smell a very strong fragrance, and lucky for me it was one I enjoyed. It was very similar to the scent of Julep's Essential Cuticle Oil - soft lavender, ylang ylang and a hint of earl grey tea. The consistency was like a milky gel and felt a bit weird to apply, but my face did feel moisturized after and it did a good job at removing my makeup. I was satisfied with it though I didn't like it more than my current products so I don't think I'll be picking it up in full size. 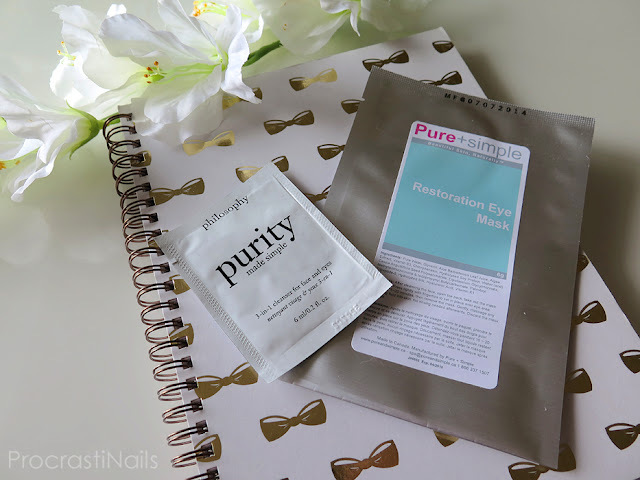 ($9.95 CDN // Pure+Simple) The instructions say to wear this mask for 15-20 minutes so I decided to use it as part of a nice night in and had a bubble bath and listened to a 15 minute mindfulness exercise at the same time. I did notice that the area around my eyes felt softer after I wore this mask and my skin did look more refreshed. My one complaint is that the packaging is huge compared to the product. From that bag you'd think it was a full face mask, but it was just the two individual eye masks floating around in excessive packaging. ($30 CDN // Sephora) I tried guys, but I just can't get behind this one. It smells so strongly of alcohol to me that as soon as I apply it the scent starts bothering me. That scent goes away fairly quickly but still leaves me feeling eh about it. Maybe if it was in my colour (this is too light for me) I would feel differently, but in general I didn't really see it make a difference from my natural brows. 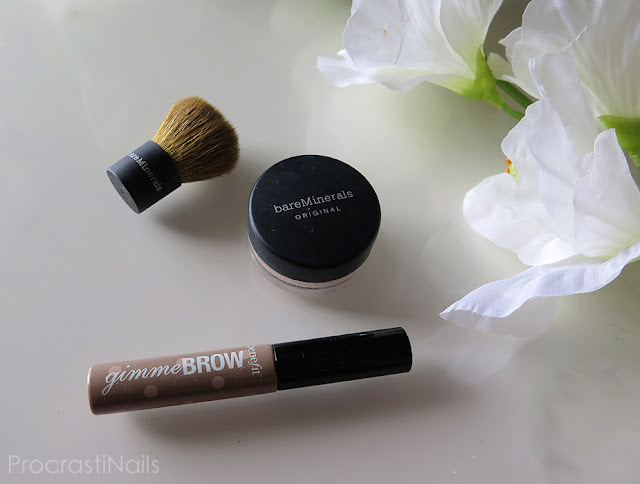 I'll stick with my current brow products for now. (Full size $84 CDN // Sephora) I'm not a big fan of eye creams because I've rarely seen any actual results, but I have to admit I was impressed with this one. I noticed my under eye puffiness disappearing and my skin appeared brighter and firmer from basically they day I started using it. I doubt I'll buy a full-size of this product once it's done (it is way out of my price point!) but I'll definitely use up this sample over time. (Full size $21 CDN // Sephora) This is another product I've heard a lot about but had never tried until now. My one complaint would be that it took me some time to figure out how much to use - eventually I saw other that bloggers suggested applying twice as much as you would use for moisturizer so I did that, and I wore it as a night mask (though you can also use it as a 20 minute treatment and wipe off after). I used it every other day for a week and while it did make my skin feel smoother I didn't notice a huge change compared to the night mask I usually use. And that's it! Short and sweet and to the point. :) Let me know what you thought of the reviews and if there are any products in here you'd like to try (or already love)! Some nice reviews on all these samples you tried out. 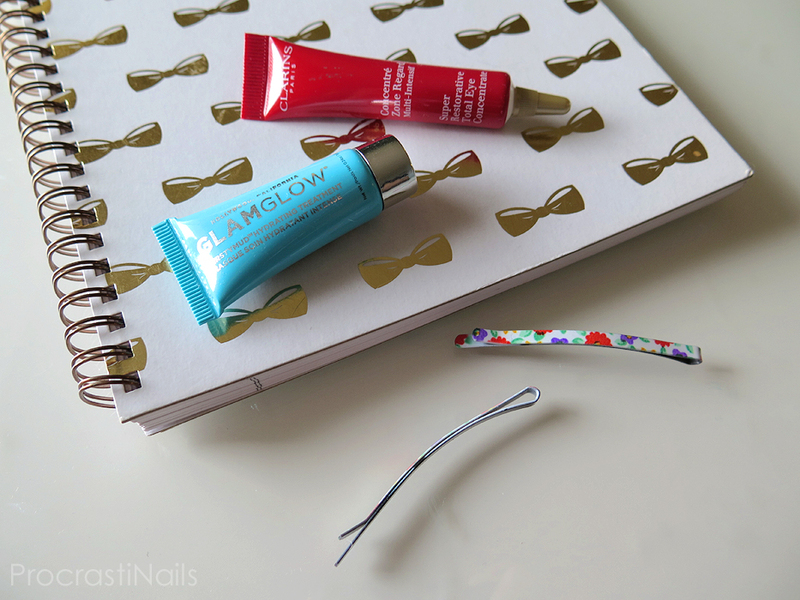 I don't get all the hype about Gimme Brow either, or brow gels in general for that matter.